Perhaps one of the hardest decisions you’ll face when planning your wedding is choosing whether you should have it inside or outside. The ups and downs of each option are crucial to consider. What if the weather is bad? What if there are not enough seats for the number of people you want to invite? Taking into account the season, time of day, and location will ultimately help make your decision. 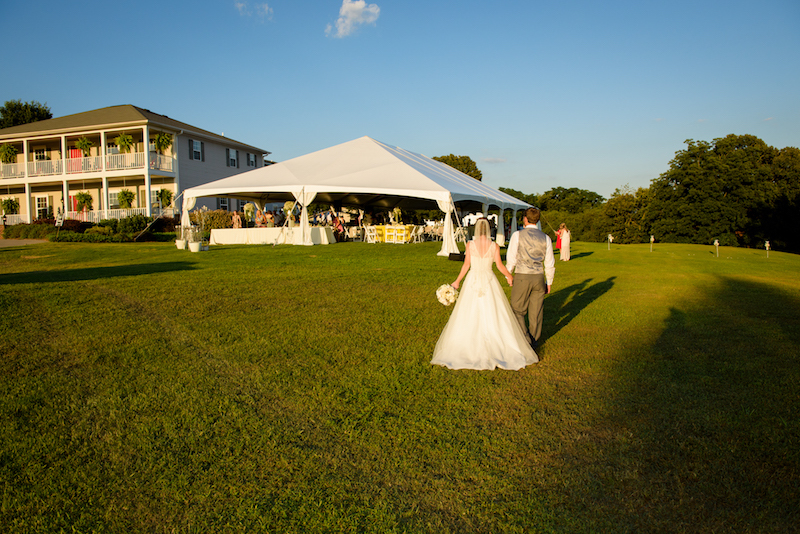 With various things to consider, we have created a list of the pros and cons to keep in mind when choosing to have an indoor or outdoor venue. There are so many things to stress about on the day of your wedding; don’t let worrying about the weather be one of them. Weather can be so unpredictable. Having the confirmation that it won’t rain on your special day can make the planning process go much smoother. 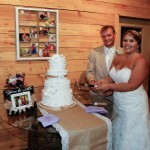 Indoor weddings allow you to have endless options for decorations throughout your wedding. 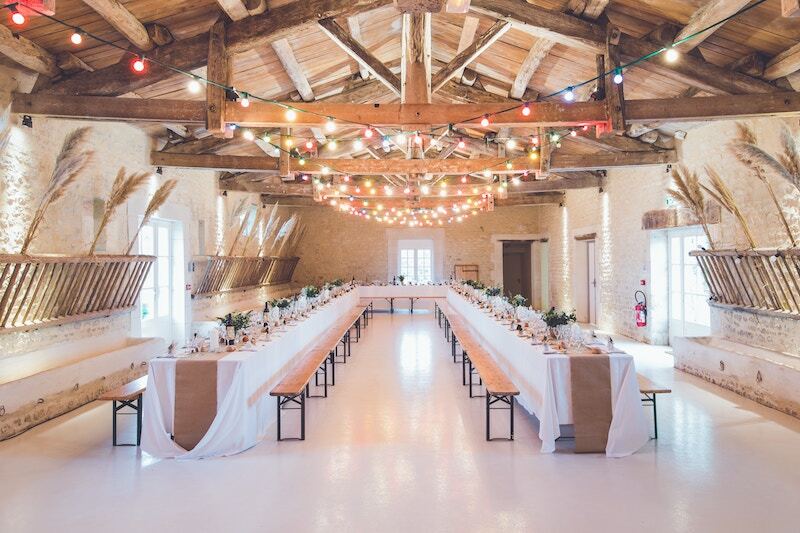 Many venues have high ceilings and elegant rooms, so the various lighting arrangements and decoration you can choose will leave you with an amazing wedding. One of the best pros about indoor weddings is the air conditioning. You and your guests will be able to stay comfortable without having to deal with the humid and warm weather outside. 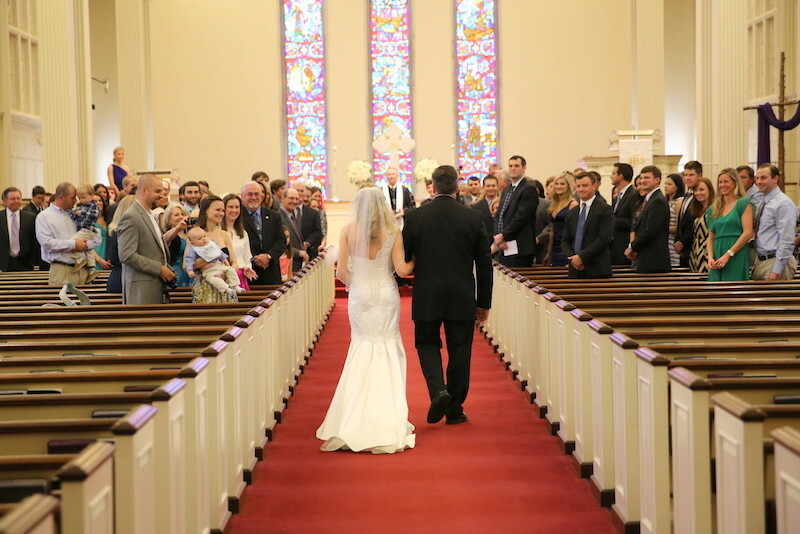 Booking your wedding indoors might limit the expectations and size you have for your wedding. The seating arrangements and person capacity might prohibit you from inviting everyone on your guest list. Having your wedding inside might constrain your wedding photographer from capturing those amazing shots. The specific angles and lighting the photographer may want to capture might be difficult if he can’t move around freely. 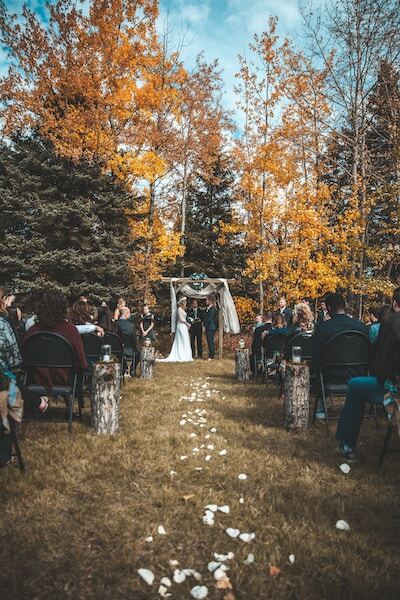 There are tons of different outdoor venues to consider that have amazing scenery. Weather you book a venue in the mountains or at the beach, you will definitely have an amazing view. Having a wedding outside gives the photographer the option to use the beautiful natural light in the photos. This guarantees great quality photos. 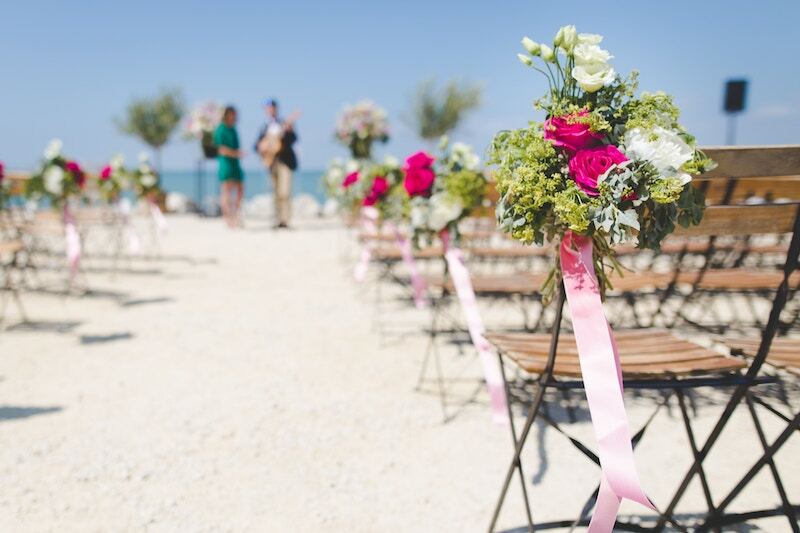 Most outdoor wedding venues will accommodate larger guest lists. Consider an outdoor wedding if you have a huge guest list and want to make sure you can accommodate everyone. It’s hard predicting how mother nature will act on a day you spend months planning ahead of time. Inclement weather can definitely ruin an outdoor venue, so ordering tents and canopies just in case will be a smart idea if you plan to have an outdoor venue. No one wants to deal with pesky bugs on their wedding day. Mosquitoes and likewise insects can make for a nuisance for you and your guests. 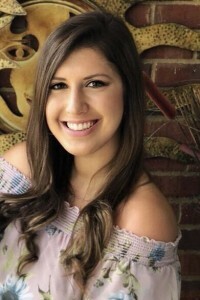 With the right accommodations like bug repellent sprays and candles, you can still have your special day outside and eliminate the annoying insects.